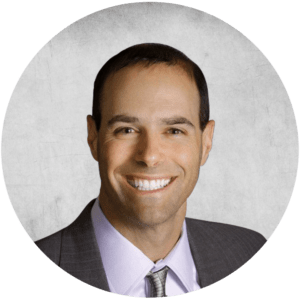 Dr. Judson M. Brandeis is board-certified by the American Board of Urology and specializes in minimally invasive treatments for benign prostate enlargement and prostate cancer. In 2014, he became certified to perform MRI – ultrasound fusion guided prostate cancer biopsies and is one of the first urologists in the area to receive this special training. He is also an expert in minimally invasive treatment of kidney stones, including lithotripsy and ureteroscopy. Dr. Brandeis performs a high volume of vasectomies and has performed over 2,000 no-scalpel vasectomies. He is also specially trained in female urology, treating female incontinence and performing pelvic reconstructive surgery.